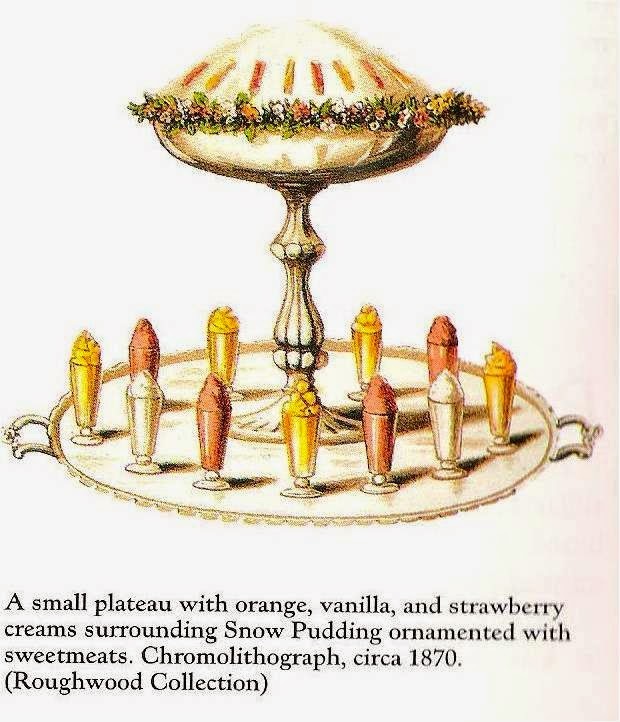 A Taste of History with Joyce White: Add Some Flavor to Your Next Batch of Whipped Cream! Add Some Flavor to Your Next Batch of Whipped Cream! 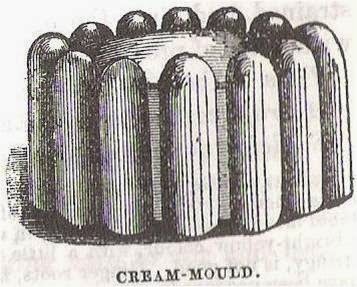 Our Georgian and Victorian ancestors loved a good whipped cream! They didn't serve them up without any added flavoring though; they used fruits, nuts, chocolate, and wines to give their whipped creams a little excitement. Take a quart of cream, set it on the fire, and stir it until it is blood warm; then boil a pint of white wine with sugar till it is syrup, so mingle the wine and cream together; put it in a China bason, and when it is cold serve it up. Whisk together the wine and sugar in a saucepan and set on the stovetop uncovered over medium high heat. Boil the wine and sugar together until it thickens into a syrup, whisking frequently. About 10 minutes is enough time to reduce the syrup by half and make it a thick enough syrup. Remove the wine syrup from the heat and cool in the refrigerator. Whip the cream and add the wine syrup to it once the cream starts to thicken. Whip until stiff peaks form. Place in a serving bowl and sprinkle top with grated nutmeg and lemon zest, if desired. Refrigerate until needed. What a wonderful website!! So very interesting.